DTM scientists regularly explore our planet and the universe. Along the way they capture images of stunning landscapes, geophysical processes and data visualizations. Browse DTM’s online image gallery to share in the journey of scientific exploration and discovery. 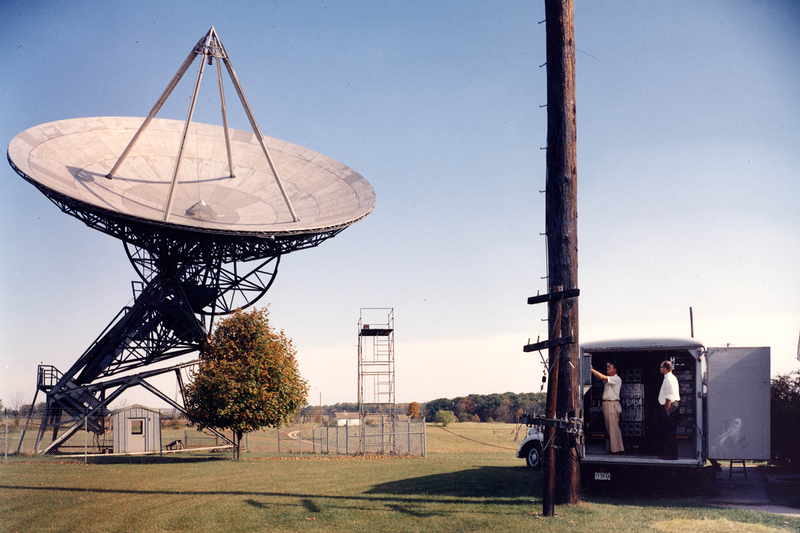 For more pictures of DTM research, people, and events, visit our Flickr page. The new instrument, which arrived on January 15, 2019, will be used for the diverse range of high-precision isotope ratio measurements made by the geo/cosmochemistry group. The instrument it replaces will be outfitted with a newly developed ion source designed and built at DTM that uses a small cavity instead of a flat ribbon with the goal of achieving ionization efficiencies up to a factor of ten higher than the traditional ribbon sources. The goal with the cavity ion instrument is to push large (microgram) sample analysis into ppm or better isotope ratio precisions while the new instrument will be used for low-background analyses of small (nano- to picogram) sample sizes. The complimentary of the two instruments will allow the DTM group to push forward with the development of novel isotope measurement techniques capable of improving our understanding of the origin and evolution of Earth and the other rocky planets and planetesimals in our Solar System. Photo by Roberto Molar Candanosa, DTM. One of the DTM-engineered Carnegie Quick Deploy Boxes (QDB) at Stromboli Volcano, Italy. QDBs take advantage of new technology improvements to make compact and cost-effective broadband seismometers, facilitating deployment during rapid response and large array situations. One box is small and lightweight enough to be checked as airline luggage. Picture credit: DTM Postdoc Kathleen McKee. The flag flying in the International Space Station (ISS) in November of 2016. Photo by Robert S. Kimbrough/NASA ISS. 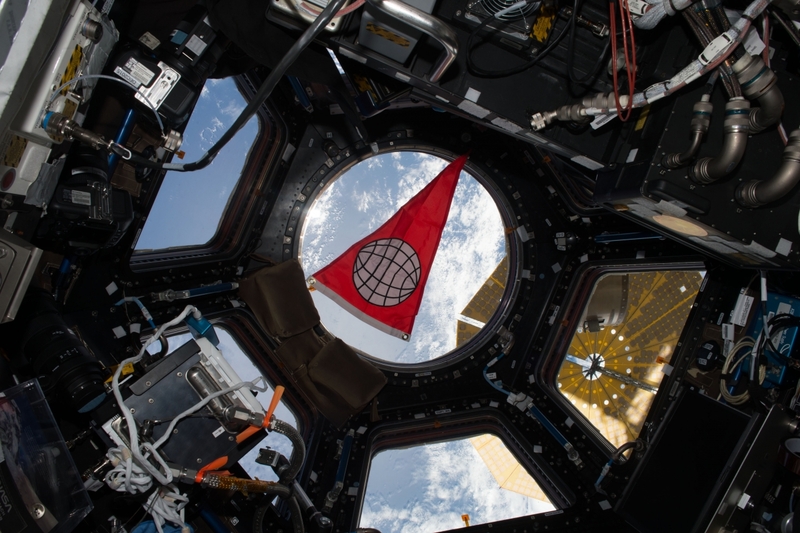 The flag is a replica of the ones that accompanied DTM’s expeditions to study Earth and space, on both land and sea. The Carnegie sailed the world’s seas in seven voyages to measure variations in Earth’s magnetic field on a global scale, including circumnavigating Antarctica in a single season in 1915-1916. A century later, the Carnegie expedition flag circled the Earth every 90 minutes aboard the ISS. The flag made its journey back to our campusn on May 5, 2017. Schematic comparison of magnetic field lines for a non-dipolar field in ancient Earth (left) and a dipolar field in modern Earth. 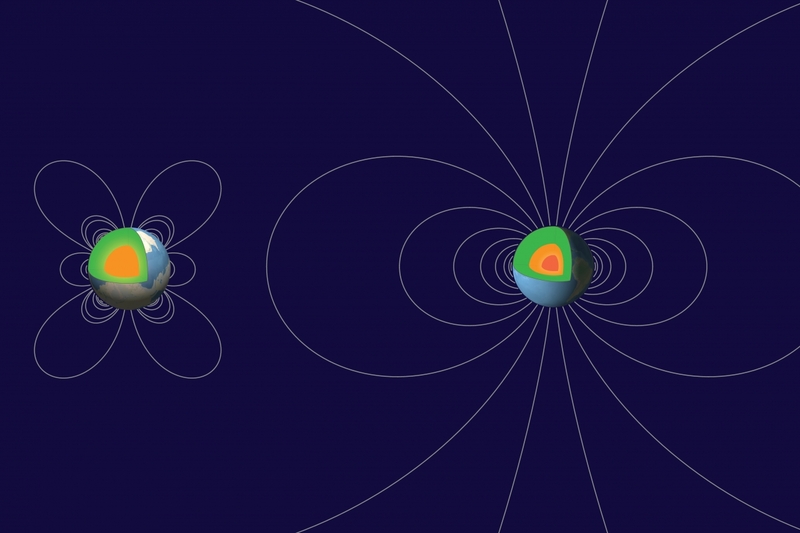 The geomagnetic field spends most of its time in a dipolar state but occasionally slips into a non-dipolar state. Most continental reconstructions (inferring the location of tectonic plates back in time) assume a geocentric axial dipole (GAD) field, but could be misleading during times when the field was less dipolar. Driscoll and Wilson (2018) found that non-dipolar fields can also lead to misinterpretations of the paleointensity (magnetic field strength back in time). Illustration by Roberto Molar Candanosa and Peter Driscoll, DTM. This blue diamond has dark inclusions of a mineral called ferropericlase, which was examined as part of a study that included Carnegie Steven Shirey (DTM), Emma Bullock (GL), and Jianhua Wang (DTM). 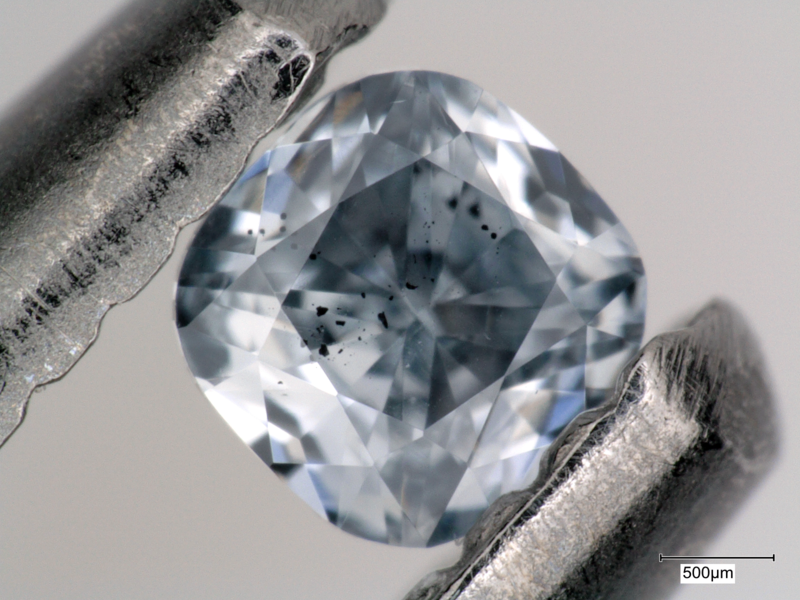 Inclusions are remnants of the minerals from the rock in which the diamond crystallized and can tell scientists about the conditions under which it formed. Photo by study's first author, Evan M. Smith of the Gemological Institute of America.